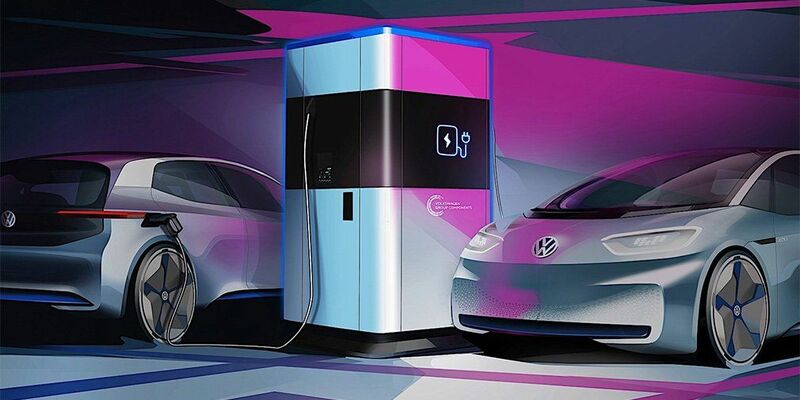 Volkswagen told about innovation in mobile charging stations. In the future, Volkswagen can be used to replenish the battery of electric vehicles. The device will be installed anywhere, for example, in city parking lots, near offices, etc. A station with a 360 kW battery will recharge a maximum of 15 electric cars. At the time of charging 1 car at the expense of the special system will take about 17 minutes. The main advantage of mobile charging is that it doesn't need external power sources. With a charge level of less than 20%, the device needs to be recharged, and instead, you need to install the same station. The first such mobile station will appear in Wolfsburg.